Cars 3 is a Movie to see! You are here: Home / Media Reviews / Cars 3 is a Movie to see! I was really quite excited to see Cars 3! I am a big fan of Lightning McQueen! I think I was actually more excited to see the newest movie than my son. This one surely won’t disappoint and I loved the addition of the new characters especially the car to watch… Cruz Ramirez. I don’t want to give any spoilers away but you should race to the theater to see this one! 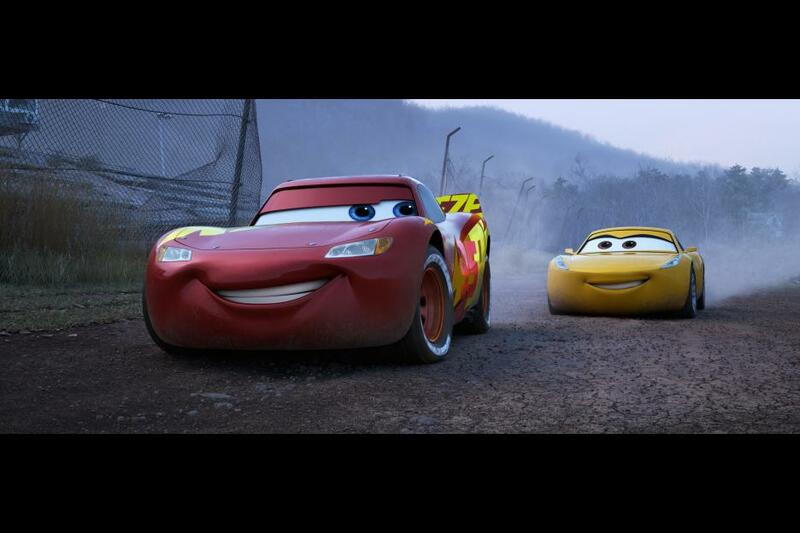 Photo Credit: Disney Cars 3.